Recovering from a cardiac event or moving forward with life following a diagnosis ca n be a bit overwhelming without a plan. A professionally prescribed and closely monitored cardiac rehabilitation program is one of the most effective ways for patients to move forward and live a healthier life after an event or diagnosis. Cardiac rehabilitation is more than just an exercise program. 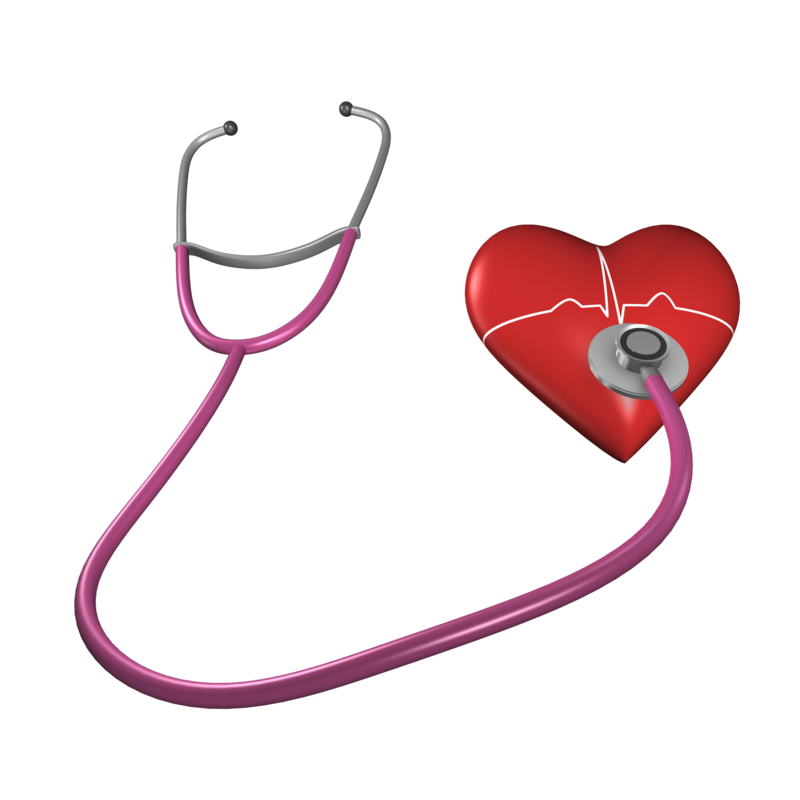 It is a medically supervised approach specifically designed to address a patient’s unique exercise, nutritional, counseling, support, and educational needs following a heart concern. The goal of cardiac rehab is to help control cardiac symptoms and reduce the risk of sudden death, another heart attack or other heart issue. Portneuf’s Cardiac Rehab Program follows the gold standard set by the American Association of Cardiovascular and Pulmonary Rehabilitation. Our personalized assessments and exercise programs are formulated around an individual’s unique risk factors, exercise capacity, educational and nutritional needs. Our team of highly trained professionals can help reduce the risk of future heart problems, increase energy, reduce stress and improve the quality of life. Whether you require immediate surgery, coronary intervention or rehabilitation, our cardiac team is ready to provide you with comprehensive treatment, education and care. To reach Pocatello Cardiology call 208-234-2001 or to learn more about cardiac rehabilitation call 208-239-3609.